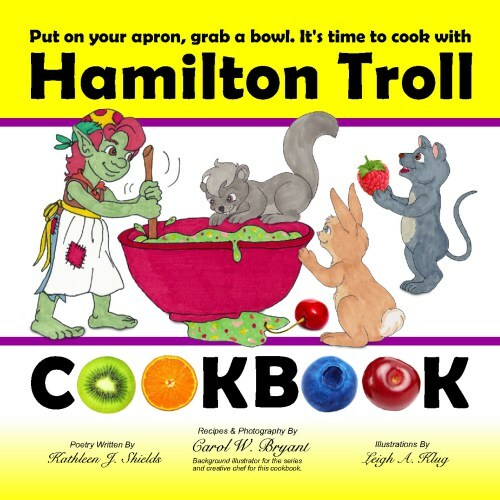 Cooking with Hamilton Troll and friends helps young children 5-10 yrs learn skills like measuring, pouring & mixing. Children will learn fun ways to make delicious recipes that are surprisingly good for them. These great kid-tested recipes are a wonderful introduction to the culinary arts. Also included: kitchen safety tips, creative craft activities, and ideas for special occasions.